Jordan Middleton’s career has reached new heights – after she landed her dream job as a rollercoaster and attractions excellence tester at Thorpe Park Resort in Surrey. 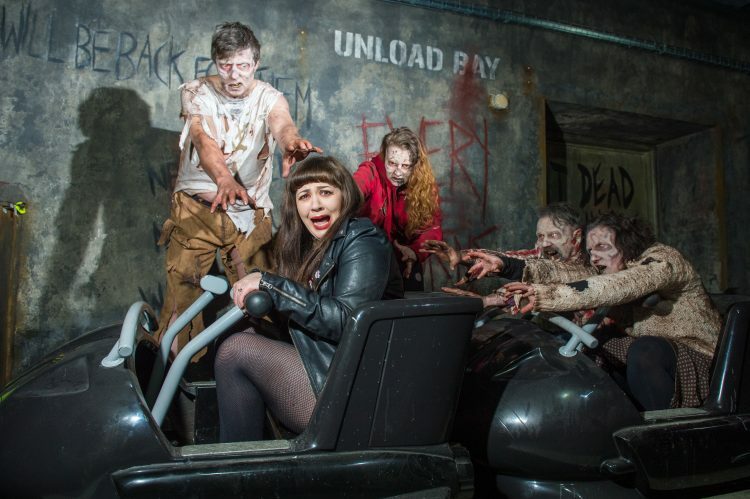 Thrill-seeking Jordan’s first day in the role saw her try out their new The Walking Dead: the Ride, for passenger comfort and fright value. The rollercoaster is the first zombie-themed one on the planet and recreates the post-apocalyptic backdrop of the global television phenomenon. Jordan, 27, is more than qualified for the job – having ridden 840 rollercoasters in more than 50 different cities and countries around the world. And she aims to hit the 1,000 mark by the end of next year. Yesterday Jordan, who has been at the theme park for the last three years, but has just been appointed as Attractions Excellence Manager, said: ‘’Rollercoasters first became my obsession from the age of about 14, so this is a dream opportunity for me. “I remember being taken to Adventure Island in Southend when I was really little, and we also holidayed in Florida regularly, so I was fortunate enough to experience all of the theme parks there. ‘’But in my mid to late teens I joined a website called Coaster Force where you had to tick off rides all around the world – and I like a challenge. 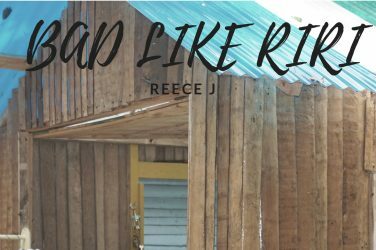 ‘’But now I have ridden The Walking Dead: The Ride I can say it is by far the scariest rollercoaster I have been on to date. Married Jordan’s love of theme parks began in her childhood. One of her first memories of a coaster is going to Thorpe Park with her family when she was just three. She can also recall riding on the Python at Busch Gardens in Tampa, Florida and feeling as if the over the shoulder restraint was too big for her. But riding the Rock and Rollercoaster in Florida when she was seven was her first ‘wow!’ moment. As a teen she began playing Rollercoaster Tycoon on a PC and fell in love with the thought of designing coasters. Soon after she discovered the Coaster Force site and her quest to conquer as many around the world as she can swung into action. Over the last ten years, Jordan of Kingston-Upon-Thames, Surrey has travelled to America, France, Italy, Germany, Japan and Finland ticking off coasters to name but a few. She is planning to visit Hong Kong to ride Mystic Manner at Disneyland, and China where she will board the Bullet Coaster at Happy Valley in Shenzen and in Beijing. Then she will head to Abu Dhabi to ride the fastest coaster in the world, the 149.1 mph Formula Rossa on which riders have to wear goggles to keep sand out of their eyes. Currently her favourite ride is Sky Rush in Hershey Park, Pennsylvania which Jordan said ‘feels like a bucking bronco trying to throw you out of your seat’. Jordan went on: ‘’Rollercoasters are just the kings. 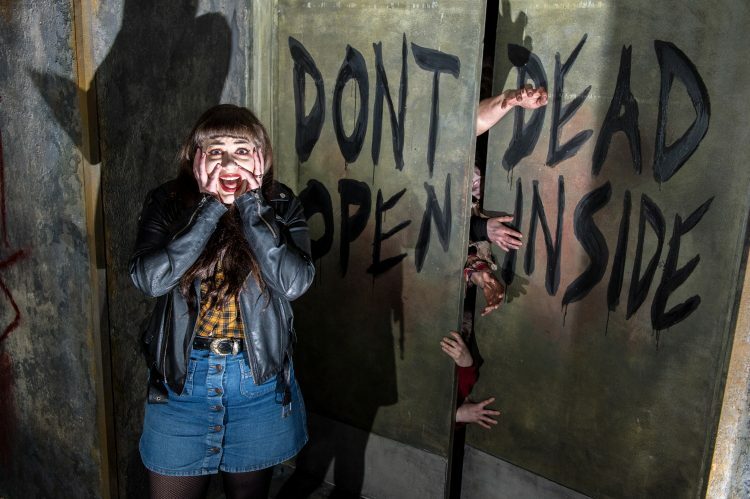 Thorpe Park isn’t trying to be the tallest or fastest – The Walking Dead: The Ride is so much more than a rollercoaster. 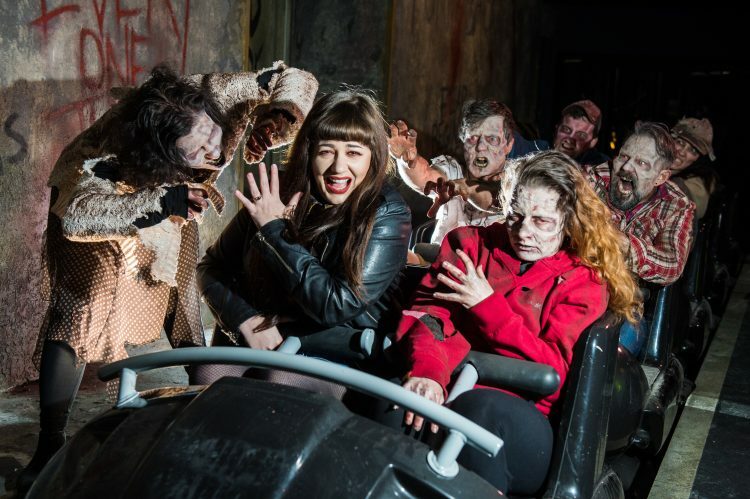 Michael Bolton, founder of ScareTOUR, the UK’s biggest and best scare attraction news and review website, said of The Walking Dead: The Ride, “This is genuinely really frightening. “It’s actually surprised me with what they’ve done with it. I wasn’t expecting it to be as jumpy and as scary as it was. It was totally immersive too. “It tells a story from start to finish, from the moment you join the queue. It has a great build up, a quality ride and has loads of other stuff going on too. ‘’There is a lot more going on than I was expecting. “The Walking Dead is a global phenomenon based around an Intellectual Property. When I first heard they were going to do it, I didn’t think they would be able to carry it off. ‘’I was wondering how you have a zombie-based television show and theme a rollercoaster around it. ‘’But they have created a brilliant rider experience. 7. Spain – Shambhala at Port Aventura in Salou, near Barcelona: ‘Liked this one’.